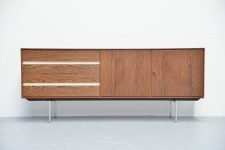 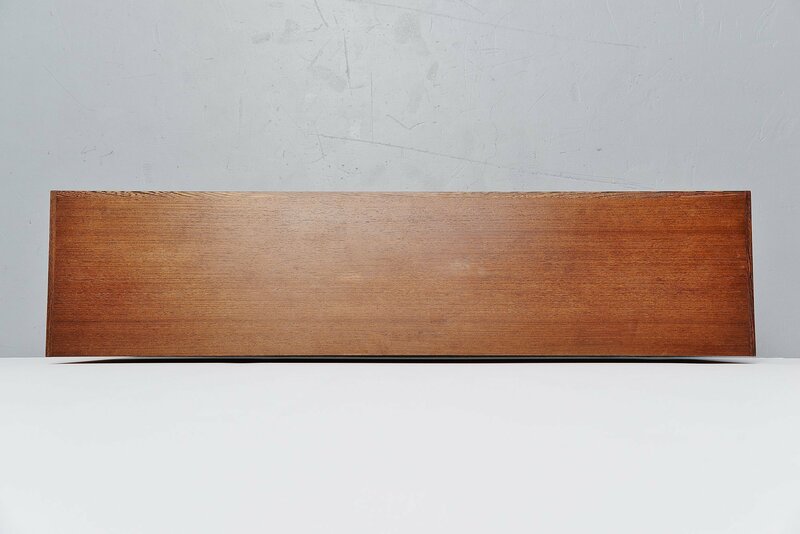 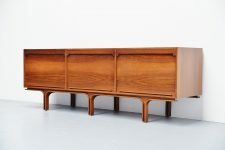 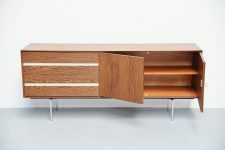 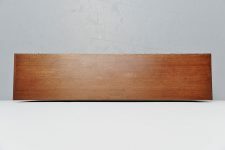 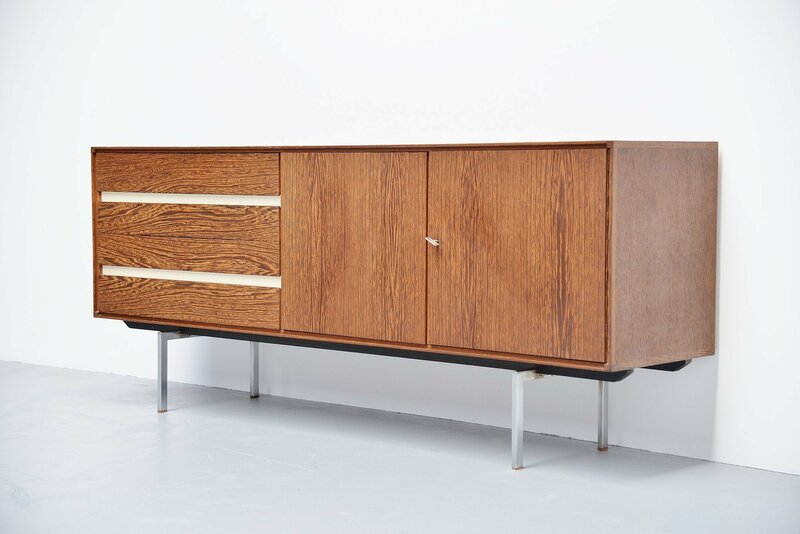 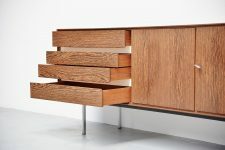 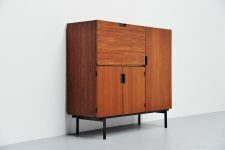 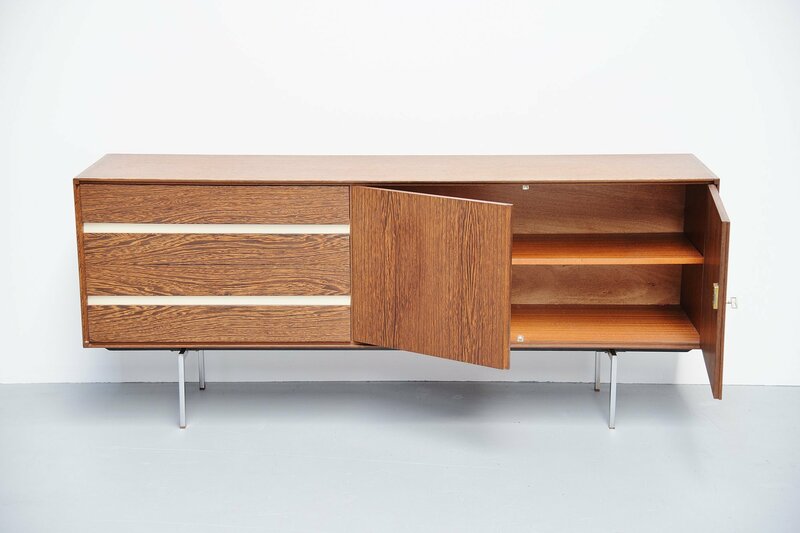 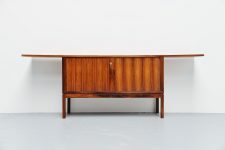 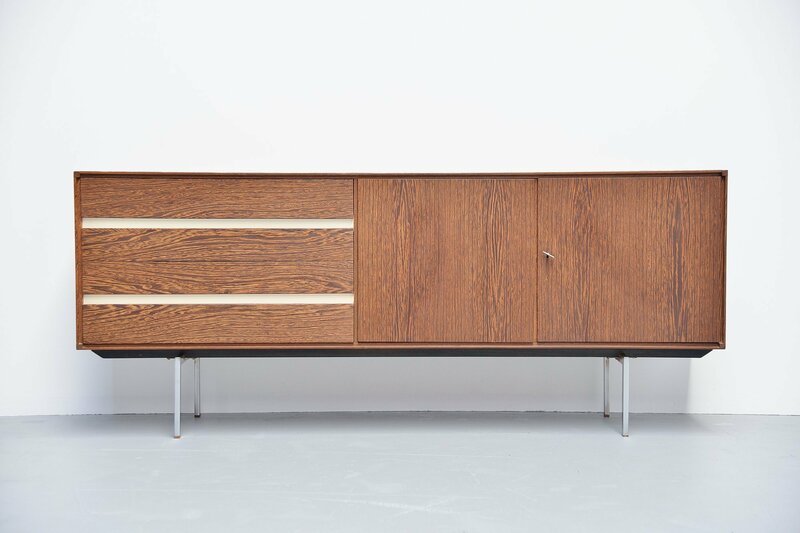 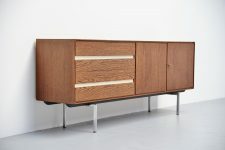 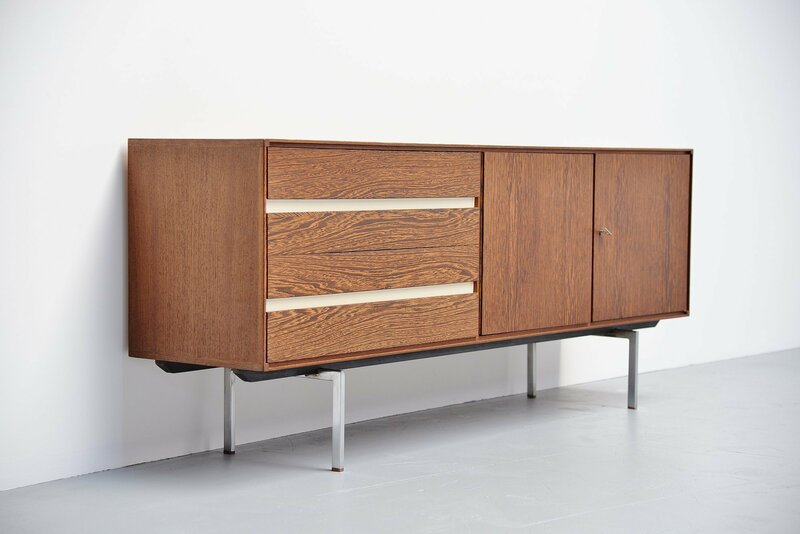 Very nice small modernist sideboard designed by Rudolf Bernd Glatzel and manufactured by Fristho Franeker, Holland 1965. 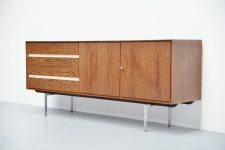 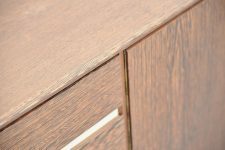 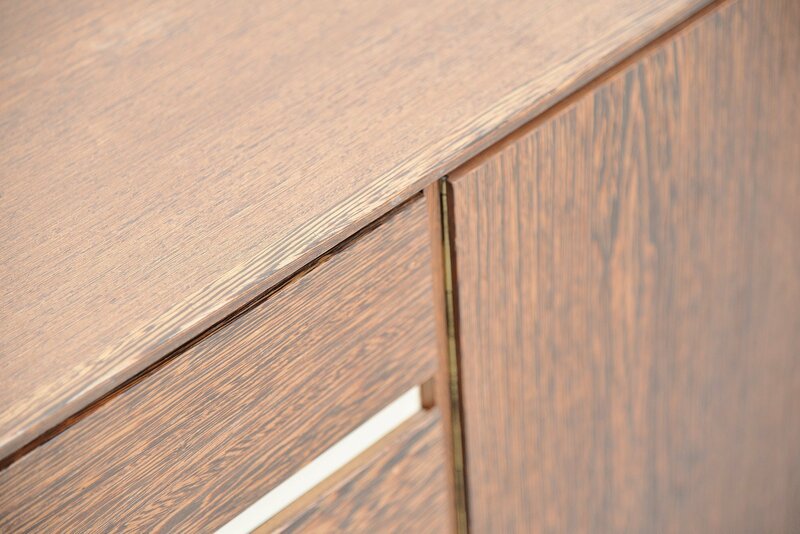 This sideboard has a very nice timeless design and the rare protected wood kind wenge with amazing grained wood makes this a beauty to look at. 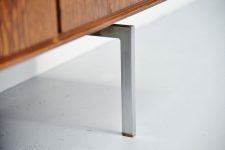 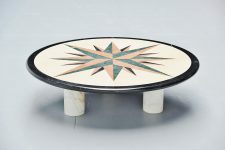 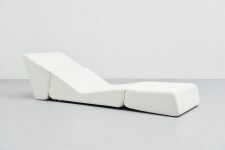 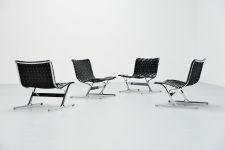 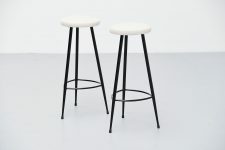 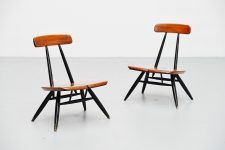 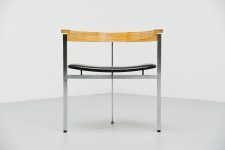 The white details and the chrome legs finished with wenge feet makes this piece look modern. 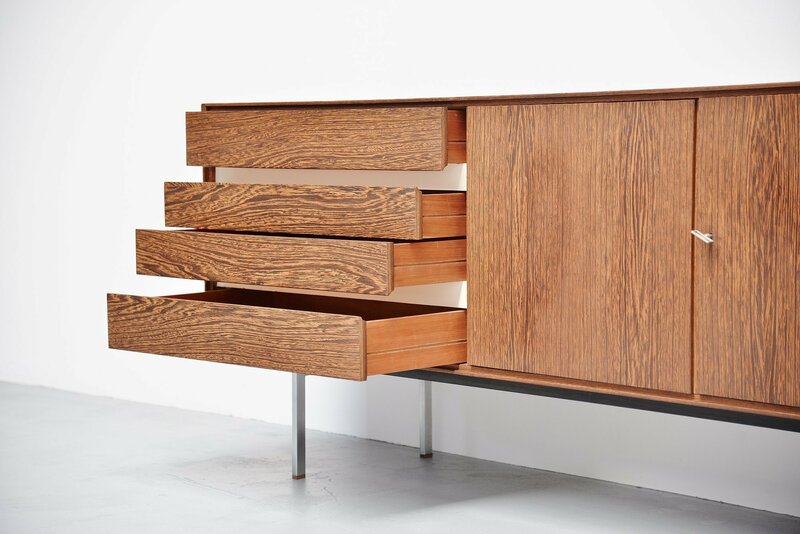 Nice storage on the inside with 4 drawers on the left and 2 doors on the right. 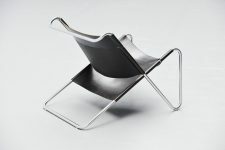 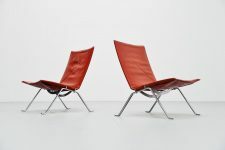 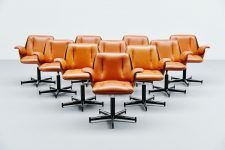 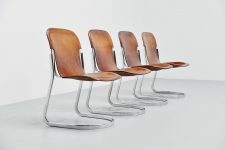 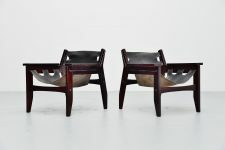 Its in very good original condition with minimal wear normal from age and usage.